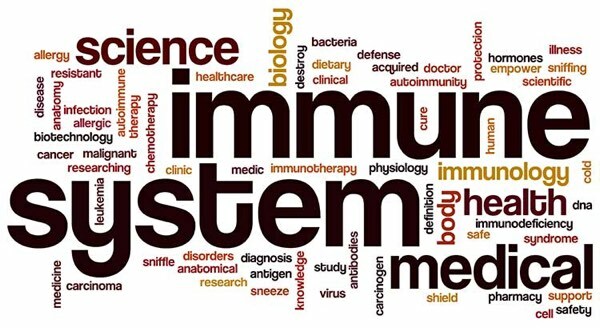 Our immune system is designed to defend us from disease-causing microorganisms. However, sometimes it fails and needs some help. Getting better nutrition by eating quality whole foods is always a good idea. Another way to boost your immune system is to use quality supplements. 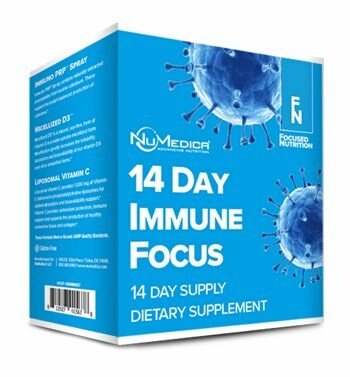 NuMedica combines three professional dietary supplements for a targeted daily regimen designed to provide advanced nutrition for your immune system. 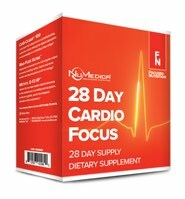 These supplements include vitamin D as cholecalciferol, its natural form, in a highly absorbable, water-soluble, micellized form; vitamin C in naturally stable phosphatidylcholine liposomes along with carnitine fumerate for enhanced absorption; and a colostrum polypeptide spray to support the body's balanced production of cytokines. Many Vitamin C supplements are poorly absorbed because the active ingredient (ascorbic acid) is mostly lost in the digestive process before it reaches the bloodstream. 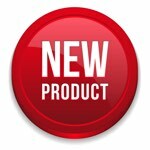 NuMedica's Liposomal Vitamin C is delivered in phosphatidylcholine liposomes for optimal absorption and bioavailability. These liposomes transport the Vitamin C through the intestinal wall into the bloodstream where it can reach the intended target. A fat-soluble and water-soluble vitamin, this micellized form of vitamin D encourages improved absorption and metabolism of nutrients like calcium and phosphorous. Medical researchers assert that many people do not get the required amount of vitamin D to support overall good health. 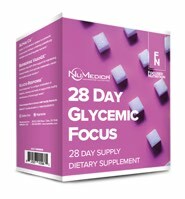 NuMedica's Micellized D3 1200 will ensure that you obtain the vitamin D you need to support good health. For the next 14 days, take the formulas included in this kit following the schedule below or as directed by your healthcare practitioner. 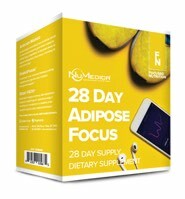 Take 1 teaspoon (5 mL) per day. Mix with water or juice. Shake well before use. Adults, take five drops per day mixed in 1-2 oz. water or juice.